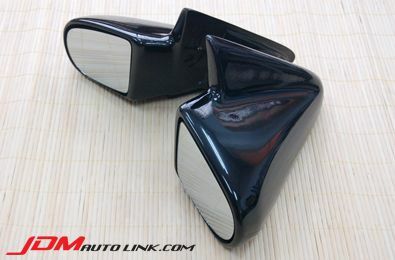 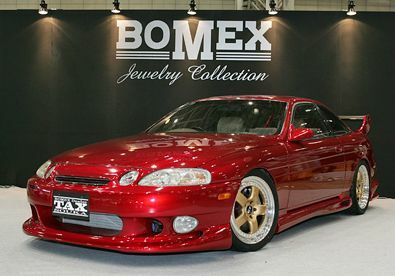 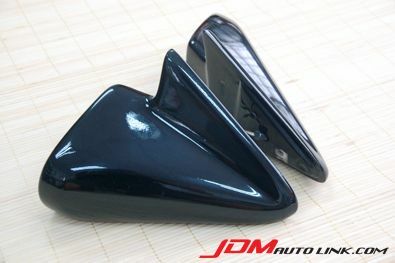 Set of brand new Bomex Aero Mirror for the Toyota Soarer (JZZ30). 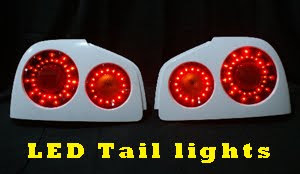 These have been discontinued and are very hard to come by. 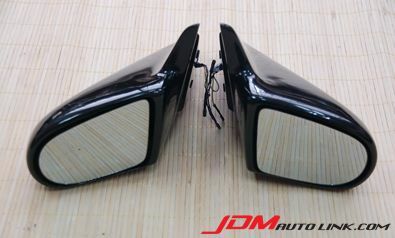 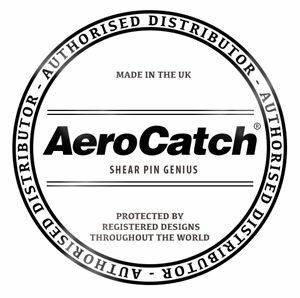 They are electronically adjustable too.